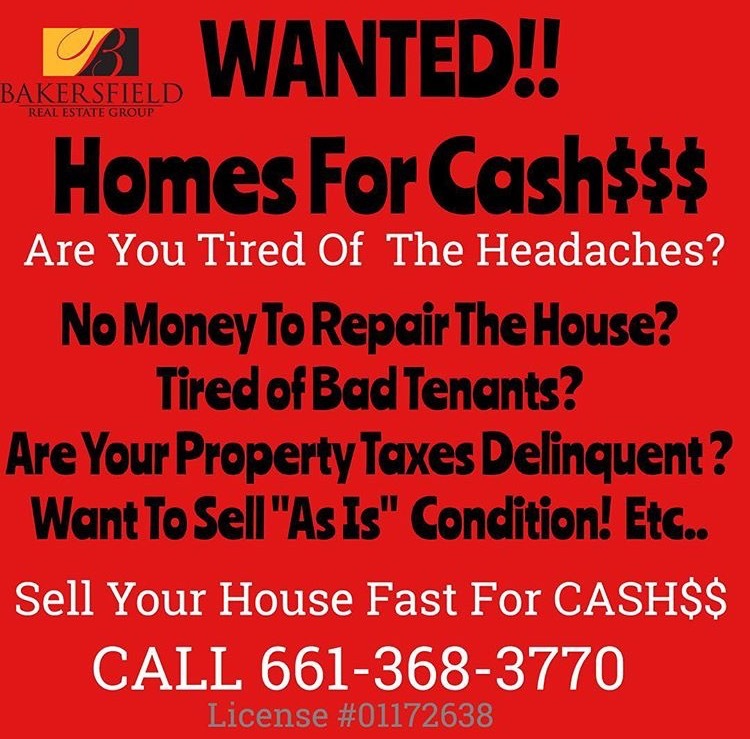 If you want to sell your house… we have CASH BUYERS ready to give you a fair all-cash offer. Stop the stress and headaches of your unwanted property. Let our Cash Investors buy your house now, regardless of condition, location or situation. Pre-Foreclosure? Facing Divorce? Loss of Job? Moving out of Area? Upside down in your mortgage? Liens? Judgements? Delinquent Property Taxes? Inherited a Property? Etc... It doesn’t matter whether you live in it, you’re renting it out, it’s vacant, or not even habitable (sub-standard conditions) We help owners who have inherited an unwanted property, own a vacant house, are behind on payments, owe liens, downsized and can’t sell… even if the house needs repairs that you can’t pay for… and yes, even if the house is fire damaged or has bad rental tenants. Our Cash Investors will take on the burden! So essentially, you have a property and need to sell it FAST… our Cash Investors are ready to make you a Cash Offer and close on it when you’re ready to sell. 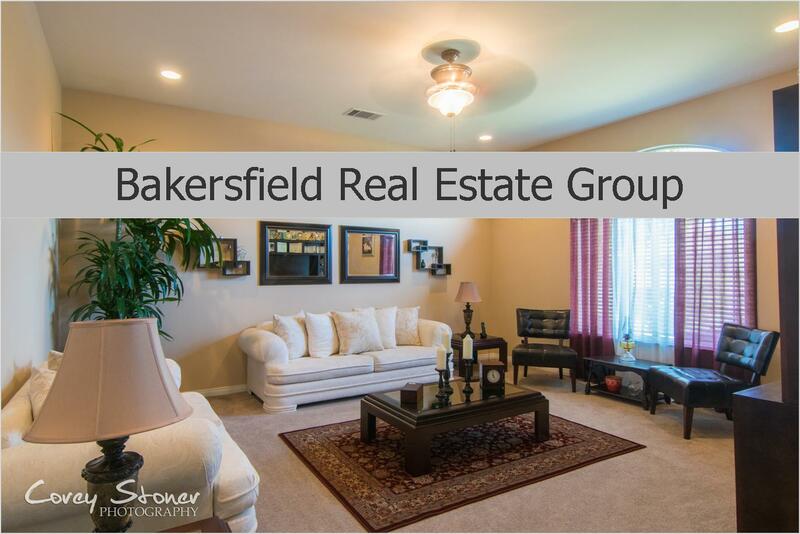 As fast as 3 days or as long as 30 days - If our Team of CASH Investors can be of Help call us 661-704-4244 | License 01172638 | We serve Kern County, Bakersfield, Taft, Delano, Lamont, Arvin, McFarland, Wasco, Shafter, Rosedale, Rio Bravo, Ventura, and San Luis Obispo Counties and beyond! !